Mr Hoppy, a retired bachelor, harbours a secret passion for his neighbour, the lovely Mrs Silver. Unfortunately she lavishes all her affection on another… Alfie, her pet tortoise! So one day, Mr Hoppy dreams up a wildly ingenious plot to win the love of his lady, involving a cryptic riddle… and one hundred and forty tortoises! 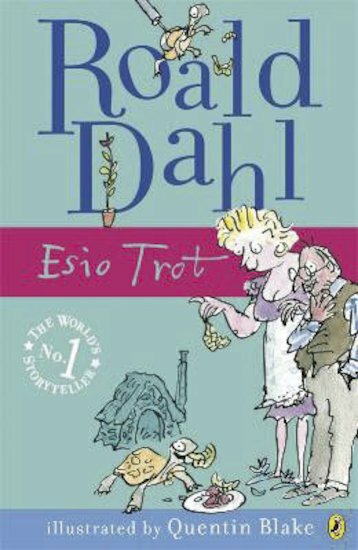 Sweet, comical and dazzlingly inventive, this classic favourite from Roald Dahl is guaranteed to delight even the most reluctant reader.